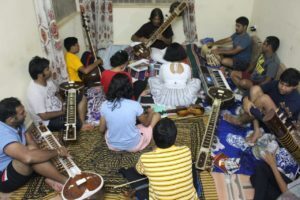 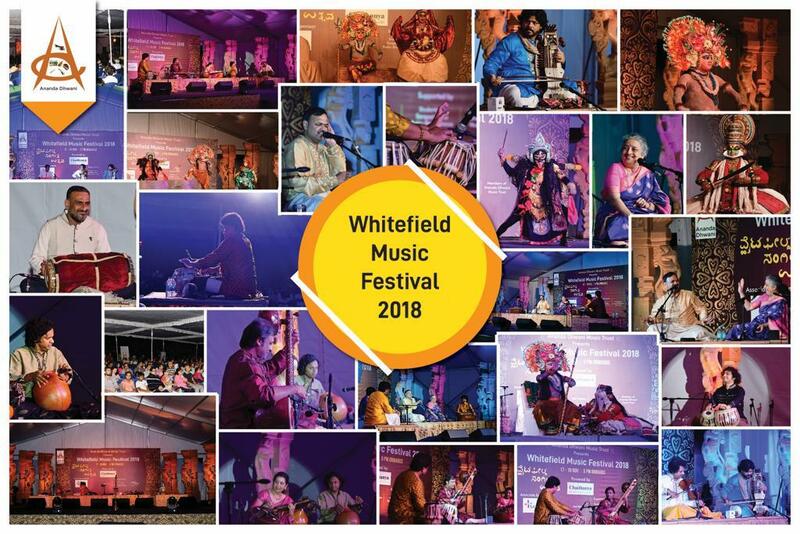 This was my first trip with our music ensemble, it was special because my son Sushrut Ba who learnt sitar from our guru Sri Prabir Bhattacharya, we all stayed in one house, cooked, slept, sang, learnt music, newer raags, bonded so well with one another, it was great experience. 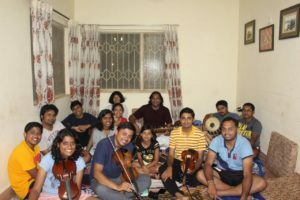 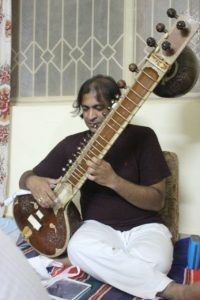 Our guru’s dream of practicing ‘guru shishya parampara’ just like his guruji pandit Deepak Choudhuri, . 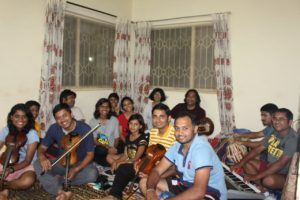 When the camp was over we were safe to be back to work… waiting for our guru to announce our next camp.